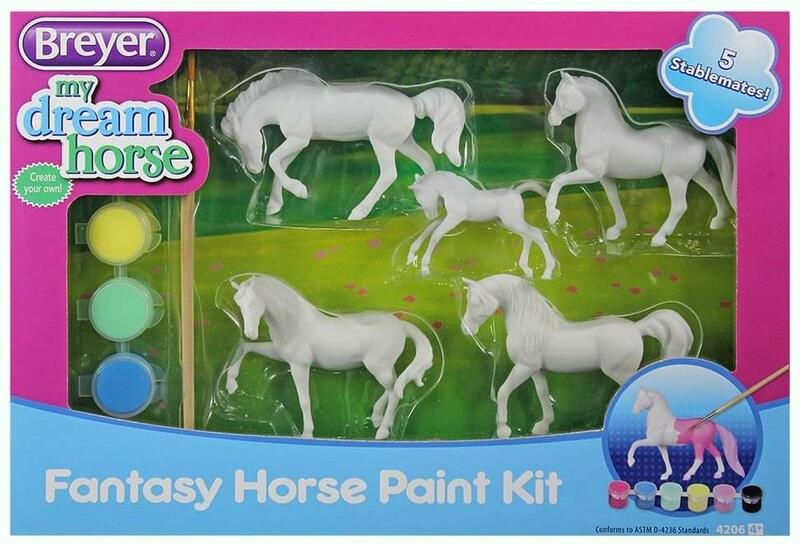 Enjoy one of Breyer's most popular activities at home: Stablemates Painting! Activity Sets by Breyer encourage creativity and imagination for all ages! 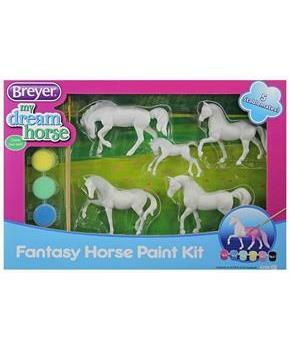 Breyer activity and painting kits are the perfect gift for horse lovers of all ages!